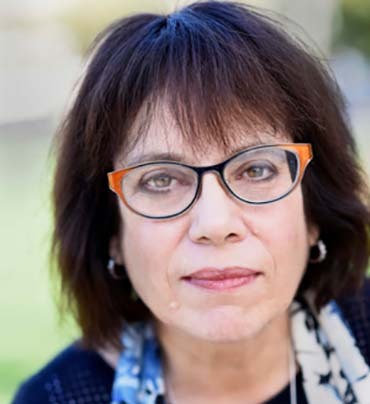 NOTICE: Unfortunately, Deborah Blum had to cancel her appearance at the 2019 SBF. Deborah Blum is the recipient of the Pulitzer Prize for a series on primate research, which she turned into a book, The Monkey Wars. She is the director of the Knight Science Journalism Program at MIT and editor of Undark magazine. Blum is a fellow of the American Association for the Advancement of Science, and a lifetime associate of the National Academy of Sciences.